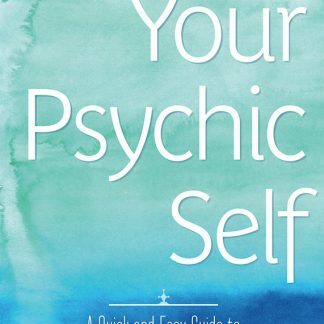 This is for a signed copy of Your Psychic Self published by Llewellyn Worldwide. 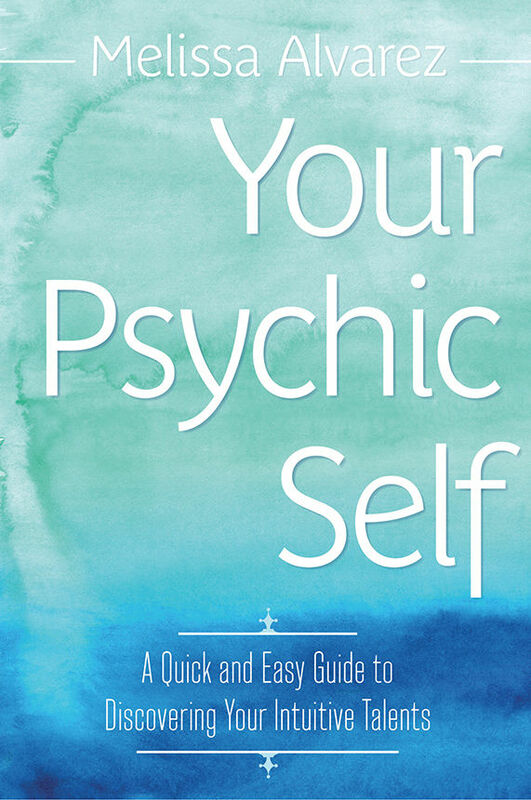 Ever Wondered If You’re Psychic? 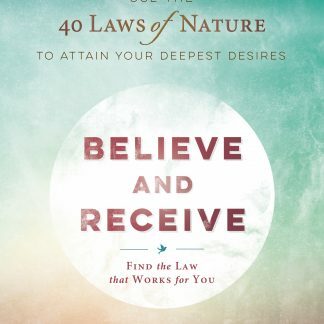 Discover Your Intuitive Abilities Now! 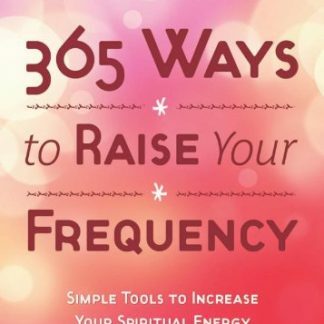 Recognize and enhance your natural intuitive talents with this essential guide, which is specially designed to strengthen your psychic edge in daily life. 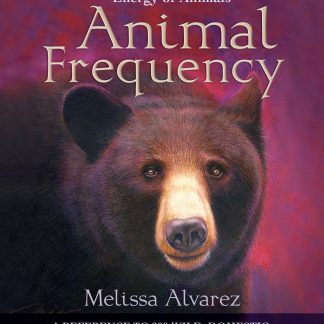 With an easy, conversational tone, professional intuitive Melissa Alvarez helps you find where your skills and interests lie within the psychic and metaphysical worlds.